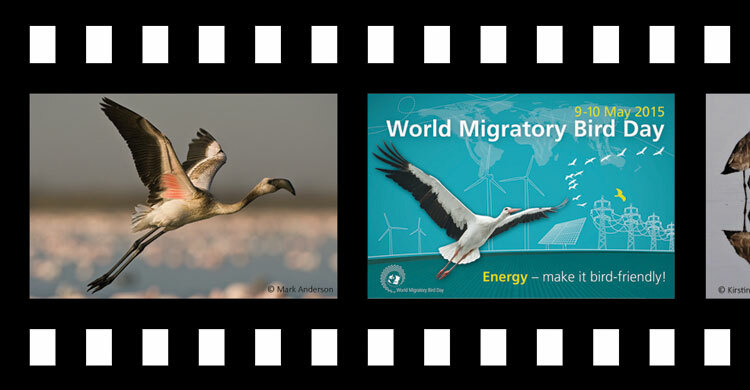 Bonn, 15 April 2015 - As part of this year’s campaign, a video competition is being organized. €1,500 is being offered to the best entry – with €1,000 and €500 for second and third place. The deadline for submission of entries has been extended to 18 May and the winners will be announced on World Environment Day on 5 June. More details about the competition can be found here and the terms and conditions for entrants are set out here.